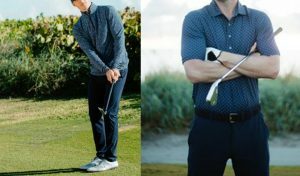 Tom Morris made its debut as a lifestyle apparel collection last week and proved so popular the brand won the Top Buyers Choice award at the world’s largest golf show – the PGA Merchandising Show in Orlando. 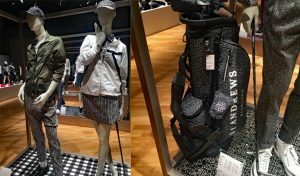 A voting panel of top buyers attending the world’s biggest retail golf show selected Tom Morris as the best new brand and product at the show, which attracted 450 of the world’s leading apparel companies to Orlando. 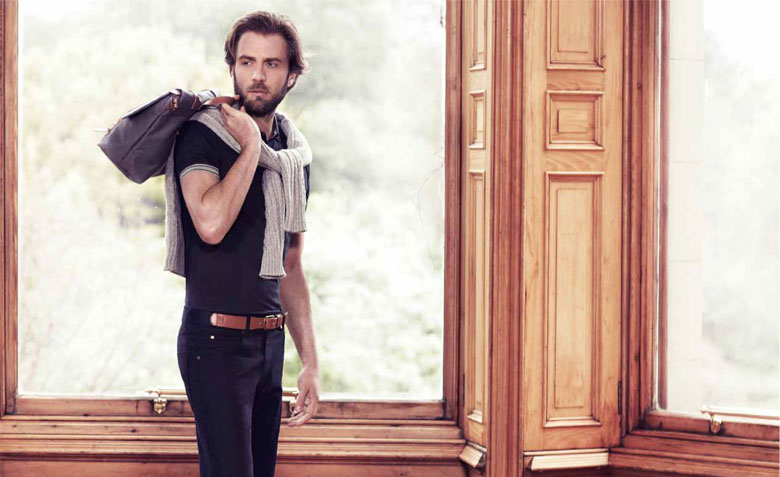 The collection, which has a lifestyle feel but has been designed with Tom’s extraordinary achievements and charismatic personality in mind, proved an instant success with buyers dazzled by the design, quality, heritage and innovation of the collection. Euan Loudon said: “We have worked tremendously hard to deliver a collection that clearly captured the imagination of everyone at the PGA Show. 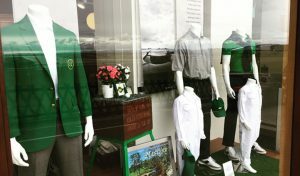 The debut collection marked the beginning of another wonderful chapter in the long and proud history of Tom Morris and it has truly been a launch worthy of Old Tom.